SES offers a variety of valuable services to assist people to prepare, obtain, and keep jobs. In addition to employment services, SES may work with college-bound or in-college students assisting with the skills and information they need to enhance their academia success. The individualized services used depend on an individual’s need and circumstance. 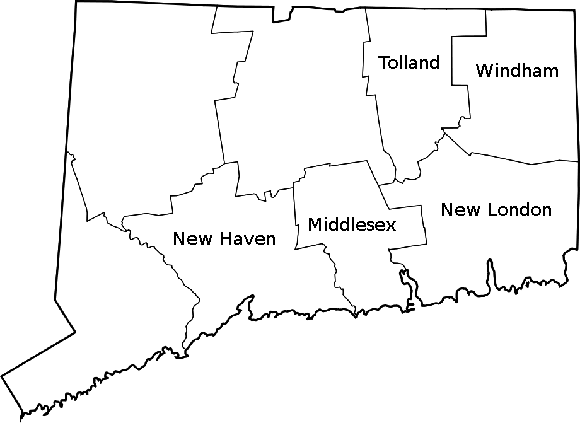 To reach an intake person, please call (860)434-0544 and let us know which county you live in so we can connect you with the appropriate person.